Early 16th century: from late Middle English whither, wuther ‘rush, make a rushing sound’, probably of Scandinavian origin. 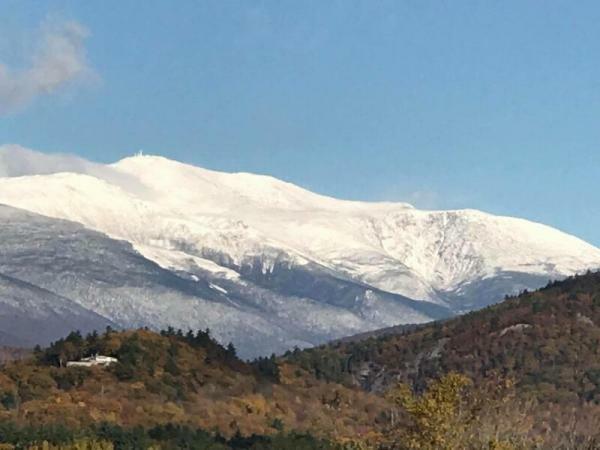 Mount Washington in the US state of New Hampshire is only 6,288 ft feet tall, but it is a peak with a wuthering reputation. Sporting the second highest wind speed record, 231 mph, Mt. Washington hosts a year-round weather observatory. The highest recorded wind speed was in a cyclone (hurricane) off the coast of Australia.